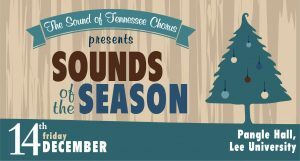 The Sound of Tennessee Chorus presents our annual Christmas Show, Sounds of the Season, benefiting The Caring Place! General Admission Seating Seating will be first come, first serve the night of the event. Doors open at 7pm, show starts at 7:30pm. 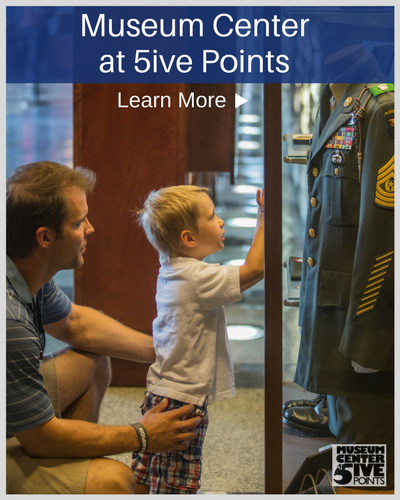 Sales end on Dec 14 at 12 PM.